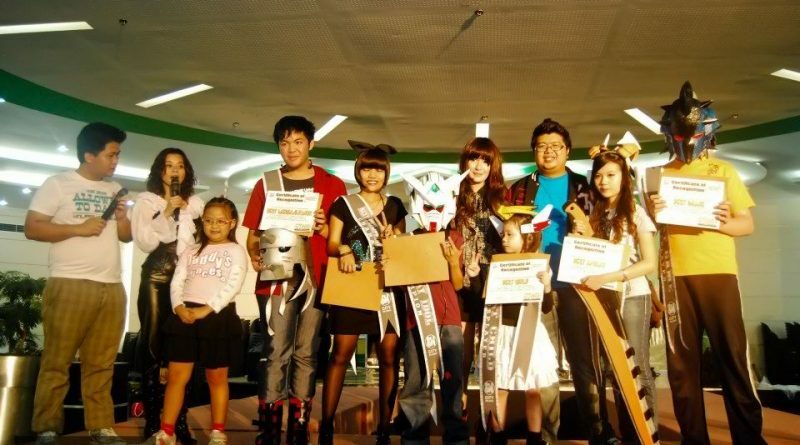 Congratulations to the OTAKU ENCORE: Cosplay Idol @ SM City Baliwag winners! 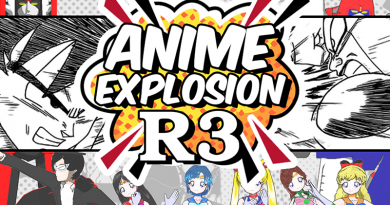 It’s another awesome and successful event, thank you to all who watch and also, thanks to the cosplayers who participated on OTAKU ENCORE: COSPLAY IDOL AT SM CITY BALIWAG. We would like to say thank you to SM City Baliwag with special mention to Ma’am Lala of the Marketing Department for making another awesome event for this year. Thanks as well to Ms. Ayumi Kassinique for guesting/judging for the event, Ate Marie of Devangelic Shop for giving super many giveaways, Dee Jocson, Angela, Ma’am Maylene Valcos and our guest judge from the audience. 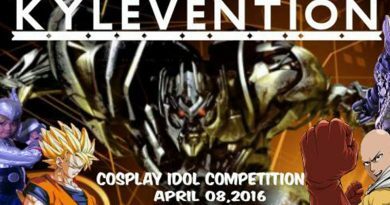 Also, our thanks to Bolen Lareza, our first Cosplay Idol and the random judges from the audience for judging the Overall Appeal. Also we would like to say thank you Ma’am Uddie, Faith Jmc, Oni, and Louie for hosting the event. 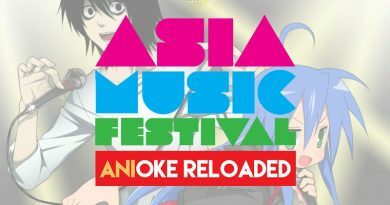 And all the bands who played Ikuzo Iwa, H2B United (Hidden Hanabi Band), Myo Na Hako (Strange Box), Aerial Arena, AHO (Amai Hataraku Otaku), Asterysk*, and Mezzophonic. for our volunteer MARSHALLS, Ferrari Lacson and Emmerson Lacson we salute for you are ONE OF THE BEST MARSHALL TEAM in this industry. To all NCPH members thank you so much too, it will not be as awesome without your help. 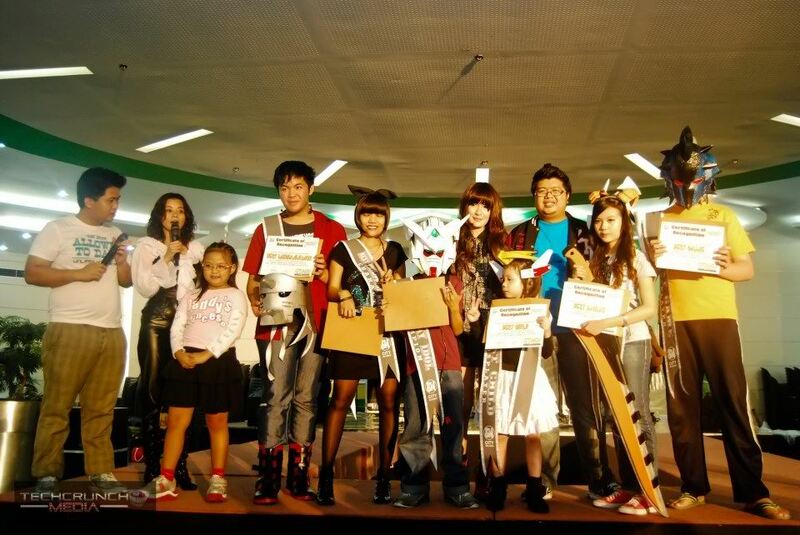 Congratulations to the winners of December 8, 2012’s Otaku Encore: Cosplay Idol at SM City Baliwag! 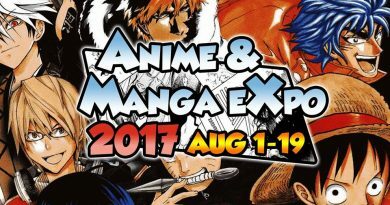 see you at Next Otaku Encore: Cosplay Idol!